4k00:06Benzylpenicillin molecule. Molecular structure of the antibiotic of the penicillin group. 4k00:12Hyaluronic acid molecule. Molecular structure of hyaluronan, natural lubricant and skin moisturizer compound. 4k00:08Viagra (Sildenafil) molecule is used to treat erectile dysfunction (impotence) in men. Ball and stick representation, green screen can be removed. 4k00:06Lysergic acid diethylamide molecule. 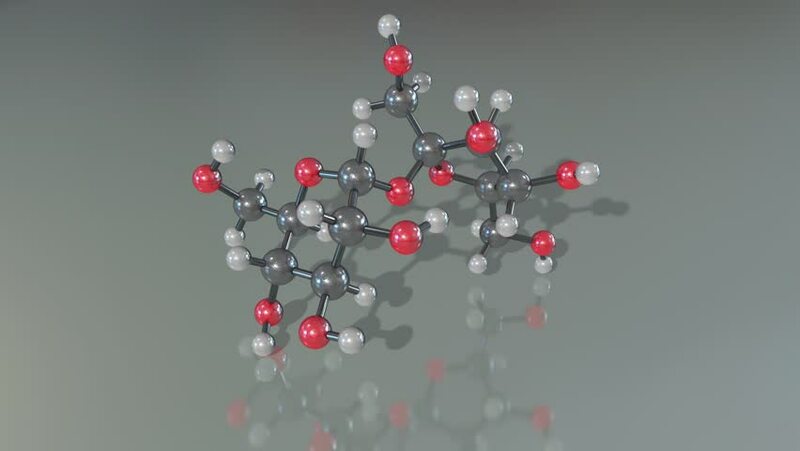 Molecular structure of LSD drug, known as acid.